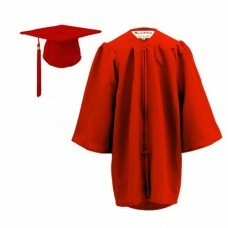 Our Children's graduation gowns come in both open fronted and zip fronted styles and offer great quality at very reasonable prices. The open fronted style children's gown range comes in a matt finish and in the main colours of black, navy blue and burgundy but we can make any colour to order (minimum quantities apply). Take a look at some of our gowns in use in our Children's Robes gallery. 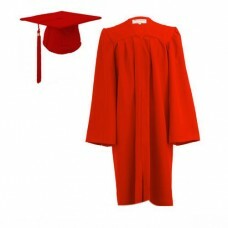 In the zip fronted styles we offer both matt and satin finish gowns and mortarboards in a very wide range of colours including black, royal blue, navy blue, sky blue, red, purple, emerald green, forest green, burgundy/maroon. Again practically any colour can be made to order. 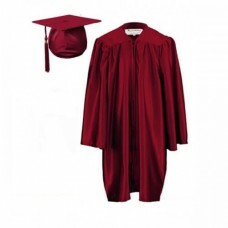 Please call 01264 339 706 if you require any assistance with your order or would like to discuss bespoke colours / multiple graduation sets for your School or Nursery. Marston Robing is privileged to be the official robe maker to the Children's University. 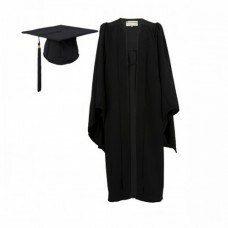 Got a mini graduation coming up? We have lots of choice for you. Our Satin Gown sets are the most..
Special Offer for 10 Sets! These satin sets include gowns, hats with matching tassels and year ..
Everything you will need to kit out your little ones for their Pre-School or Nursery graduation. ..
Special discounts for purchases of 10. 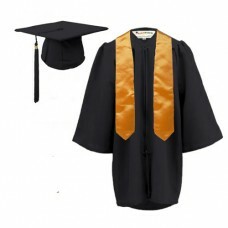 Sets comprise of gowns, hats with matching tassels ..
Our graduation gown sets are designed to fit a variety of styles and budgets, so you can create the ..
Special Offer for 10 Sets.Our graduation gown sets are designed to fit a variety of styles and budge..
Our graduation gown sets represents the best value for money and contains all the extra elements to ..
Special offer for 10 setsOur graduation gown sets represents the best value for money and contains a..